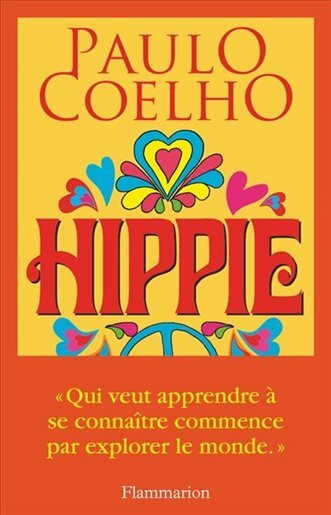 Following the “three days of peace and music” at Woodstock, the 1969 gathering in Bethel, NY that would change the world forever, hippie paradises began to emerge all around the world. In Dam Square in Amsterdam, long-haired people wearing vibrant clothes and burning incense could be found meditating, playing music and discussing sexual liberation, the expansion of consciousness and the search for an inner truth. They were a generation refusing to live the robotic and unquestioning life that their parents had known. His travels take him further, to the famous square in Amsterdam, where Paulo meets Karla, a Dutch woman also in her 20s. She convinces Paulo to join her on a trip to Nepal, aboard the Magic Bus that travels across Europe and Central Asia to Kathmandu. They embark on a journey in the company of fascinating fellow travelers, each of whom has a story to tell, and each of whom undergo a transformation, changing their priorities and values, along the way. As they travel together, Paulo and Karla explore their relationship, an awakening on every level that brings each of them to a choice and a decision that sets the course of their lives thereafter.